While using ASP.NET 5, maybe you have some problems that you haven’t got the answer about how to deal with. In this tutorial, we will show you most common issues related with ASP.NET 5 and how to solve it if sometimes you face this kind of issues. Here is the most common issue related with ASP.NET 5 that people usually find hard to resolve. When things break, it’s likely because you’re running your application on an incompatible DNX. If you ever see method missing of type missing exception or possibly an assembly load failure, chances are you ended up running betaX packages and betaY DNX or vice versa. or one of its dependencies. It’s because that type has moved and a package you are referencing is trying to load the ANI still. Then, we’ve had plans to make it so that packages can mark the minimum DNX that they require to run to make the error message more clear. Also as time goes by, the breaking changes will die down and this issue will fade away. Dependencies you put into project.json are top level only (this is unlike packages.config where the entire package closure is expanded directly). Versions are also always minimums (it’s just like a NuGet package). This means that when you specify Foo 1.0.0-beta4 you’re really specifying Foo >= 1.0.0-beta4. This means if you ask for MVC 0.0.1 and the minimum versions on your configured feeds is MVC 3.0.0, you’ll get that one. We also never float your version unless you specify it. If you ask for 1.0.0 and it exists, you will get 1.0.0 even if newer versions exist. Specifying empty versions is always bad and will be disallowed in later builds. There’s a new NuGet feature called floating versions. Today it only works on the prerelease tag, but in the next version of NuGet it’ll work on more parts of the version. This is similar to npm and gem syntax for specifying version ranges in the package specification file. 1.0.0-* – Means give us the highest version matching the prefix (according to semantic versioning rules) or if there is no version matching that prefix, use normal behavior and we’ll the lowest version greater than the specified version. If you’re interested, you can see the new logic in the latest NuGet.Versioning packages. When you run restore in the latest builds, it will write out a file called project.lock.json. This file will have the transitive closure of dependencies for all target frameworks defined in project.json. Think of it as a packages folder per project. In NuGet today, you get a solution level packages folder. That tells the project (via hint paths) what set of packages it can use for compilation and running. 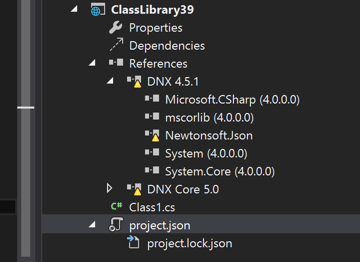 The project.lock.json file is effectively the same thing, it’s a “per project packages folder”, since we don’t copy anything local in the new project system (your bin folder is empty), it’s a way to scope the list of packages in %userprofile%\.dnx\packages so that projects don’t just run based on the global set of packages, but the ones that are relevant to that project. On top of that, it also stores the list of files and relevant content for compilation and runtime so that the runtime only has to read a single file instead of N nuspec files at startup time. This actually cut the startup time in 1/2 on azure websites. Another function of the lock file is when you choose to check it into source control. If you run kpm restore –lock it will set the “locked”: true property in the file. When you actually lock the lock file (hence the name), kpm restore no longer does dependency resolution. It will just download the files listed in the lock file. This way it acts more like a packages.config. The runtime basically tries to validate that the entire dependency graph is resolved before attempting to run. If it suggests running kpm restore it’s because it can’t find the dependencies listed. 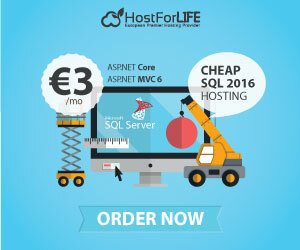 If you are looking at creating website of your own, hosting it with ASP.NET 5 can be a great choice. 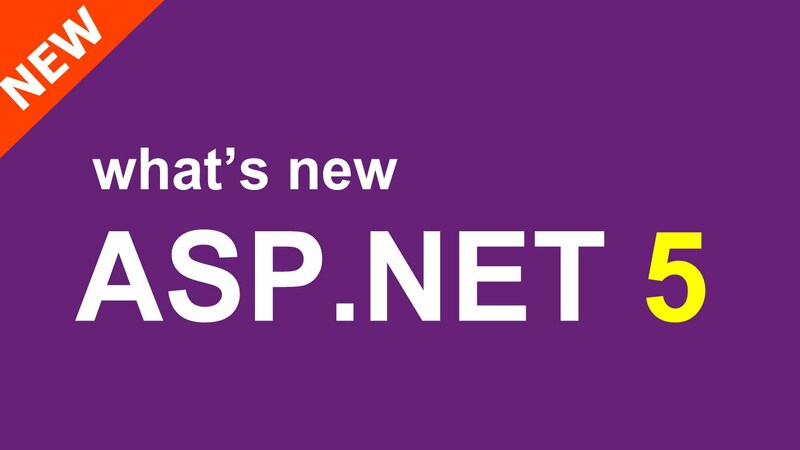 While there are various companies today who offer you ASP.NET 5 hosting services, it is extremely important for you to understand and compare the features that various companies offer. To make this search easier for you, we have listed down top 3 hosting providers which you need to compare for the best and recommended ASP.NET 5 hosting.